Welcome to the Team Hub – your one stop zone for all things circles! 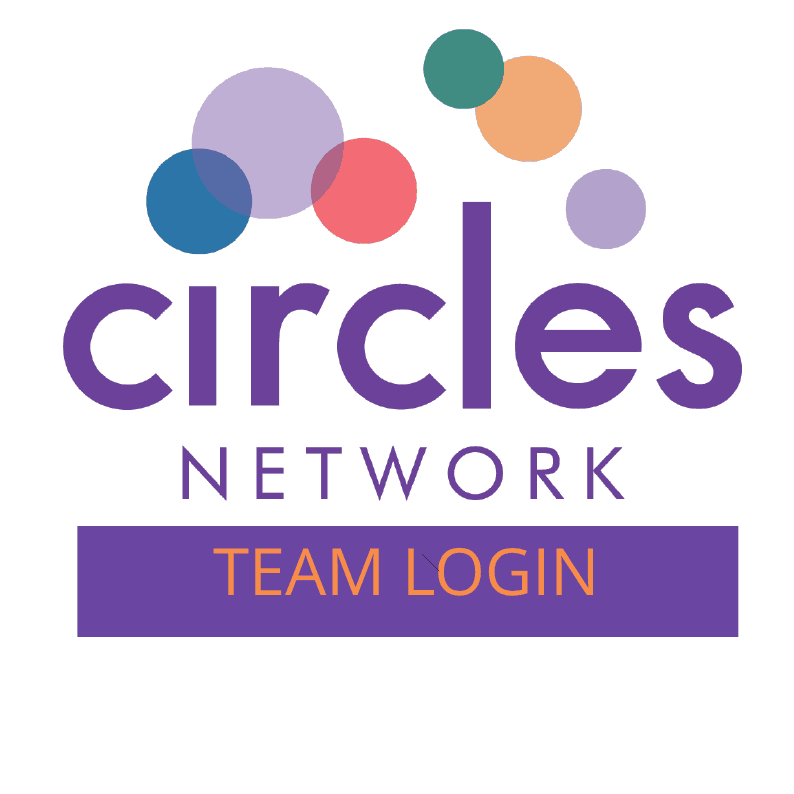 Welcome to the Circles Network Team Hub - the 'one stop' zone providing access to all things Circles! 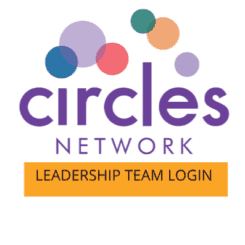 To login you will need your Circles Network password. Use the 'Team Login' button and enter your password when prompted. Use the 'Leadership Team Login' button and enter your password when prompted.